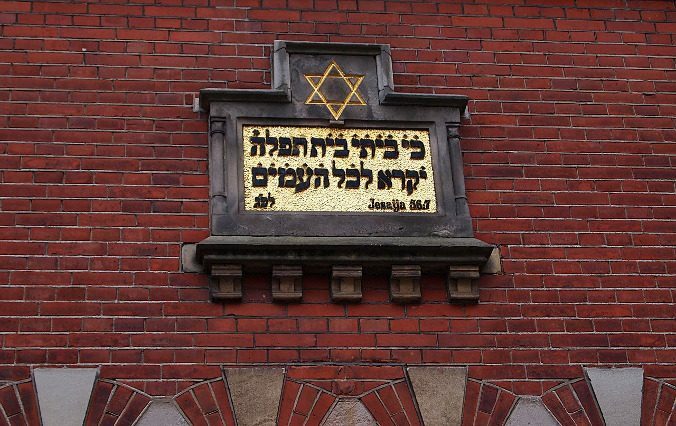 “It is one of the curiosities of history that the most remarkable novel about Jews and Judaism, predicting the establishment of the Jewish state, should have been written in 1876 by a non-Jew—a Victorian woman and a formidable intellectual, who is generally regarded as one of the greatest of English novelists. And it is still more curious that Daniel Deronda, George Eliot’s last novel, should have been dismissed, by many of her admirers at the time and by some critics since, as something of an anomaly, an inexplicable and unfortunate turn in her life and work. . . . 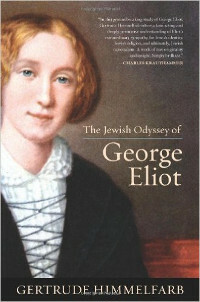 The Jewish Odyssey of George Eliot helped me appreciate Daniel Deronda even more than I already did, and I thought it was a work of genius before I read Himmelfarb’s book. I believe that Eliot’s vision transcends the Jewish drive to unite and establish a national homeland in Palestine because it explores the spiritual bonds of family and heritage in a way that has universal application. Deronda’s story certainly resonates with me, a Mormon woman who, by Himmelfarb’s definition, is as “disinterested” in Judaism as George Eliot was. Himmelfarb explores the reasons George Eliot wrote Daniel Deronda from a historical and biographical perspective. I would like to make an observation on how George Eliot was able to write a book with with such an expansive vision of Zion from a spiritual perspective. Gordon B. Hinckley, “Living in the Fulness of Times,” General Conference October 2001. President Hinckley was born in 1910 and died in 2008. In Daniel Deronda, along with the work of other authors whose words resonate across time and culture, the Invisible Power becomes visible, and Joel’s prophecy becomes reality. Discerning the truth as we understand it from an unlikely source can affect us like an earthquake, and in that movement of the soul, we can be edified in ways we never expected. I love that feeling, which is why Daniel Deronda is such a treasure to me and why I continue to seek out other great literature.